Link to all 54 colors. Click Here. Per Square Foot Price includes 4 coats of water based finish. ***Because cork is made to order, 3-4 week lead time is required. 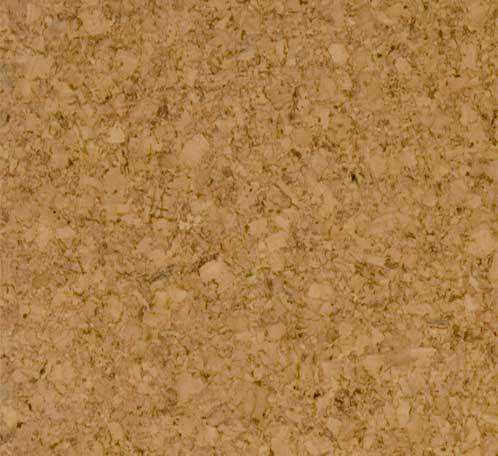 Our uniclic cork floor panels click together without tools or glue with minimal floor preparation required. No separate underlayment required since our planks have an integrated low-density sound absorbing cork underlayment. In many cases, you can lay a cork floor directly over your old floor! 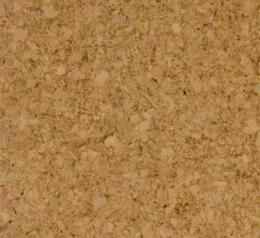 Cork is a 100% renewable resource harvested as the bark from living cork oak trees. Naturally hypo-allergenic, anti-microbial and anti-fungal and our manufacturing process contains no PVCs and no added formaldehydes. We use premium Swiss and German pigments for color vibrancy and higher optical definition. Choose any combination of colors and 6 cork flooring patterns for a truly unique floor with custom coloring available upon request.